NOTD: Pinning my Cool Reserve with Rhinestones and a few stripes! Keep cool and stay reserved!! 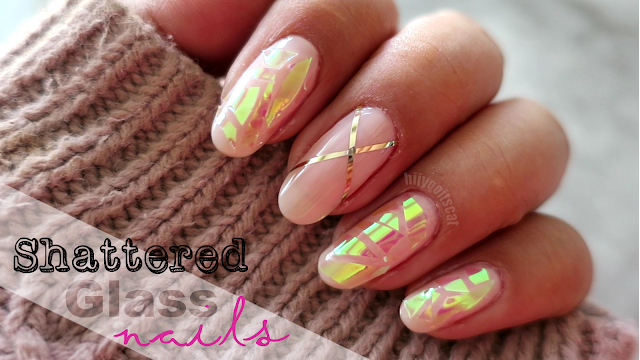 Another simple yet elegant manicure. Cool reserve is such a beautiful purple taupe! I think Mac made this nail polish limited edition but there are many dupes. Not exact dupes but close enough for instance, there is Rimmel's Steel Grey & Sephora OPI Metro chic. Steel grey and Metro chic are a bit darker than cool reserve but they both give off the same purple taupe.